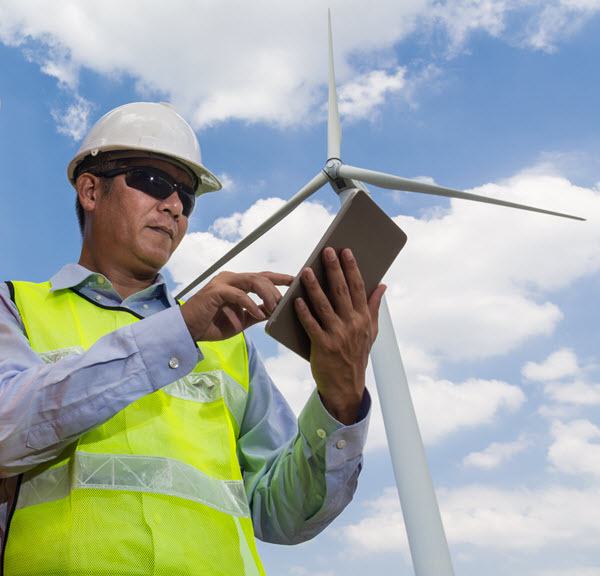 These EHS Software Solutions will improve your company’s environmental performance, save your environmental professionals time, help avoid fines and decrease costs. Maintain, commuciate and track compliance obligations and associated tasks. Maintain SPCC container inventories, containment calculations, inspections, integrity testing data. Maintain stormwater compliance with comprehensive inventories, inspections and corrective action tracking. Maintain waste characterizations, containers, accumulation areas, inspections and shipments. Maintain sample location and collection data and import, verify and trend laboratory results. Collect and trend data from remote sensors as well as set automated alerts and perform comprehensive analysis. "Ecesis® has been an incredibly useful resource for assigning and tracking reporting obligations. "